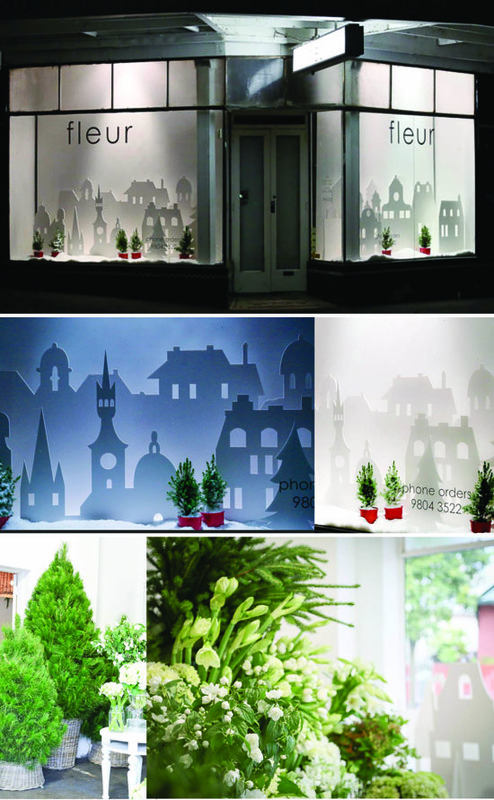 I loved the simplicity and night lighting effect of Fleur's Christmas windows this festive season. Inside it was all fresh green and white topped off with the wonderful smell of pine trees. You can find Fleur and her fabulous flowers in Rose Street, Armadale, Melbourne.